Use a row of these on top of a C1 wall, to create a crennelated castle effect. 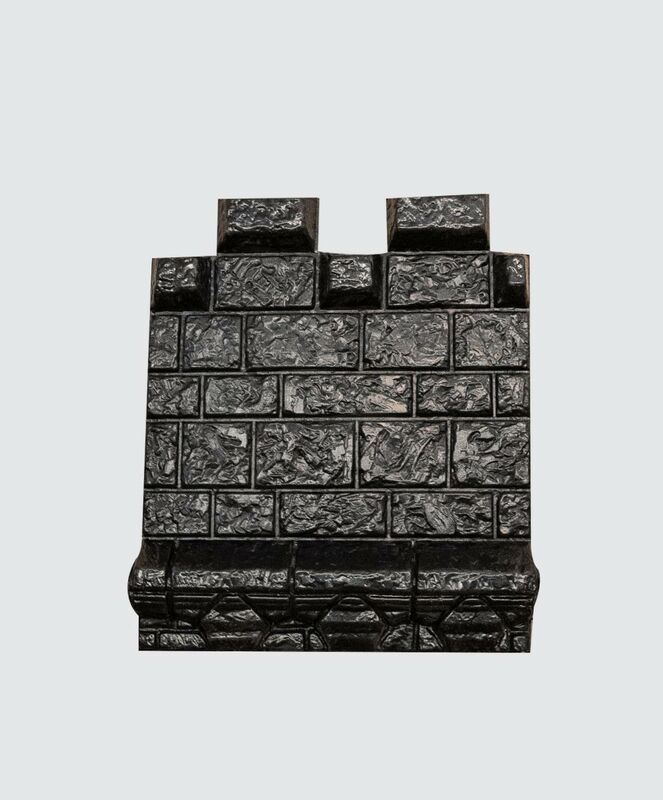 Perfect for creating and adding height to your castle facade! Our panels can be used indoors or outdoors without the weather effecting them!